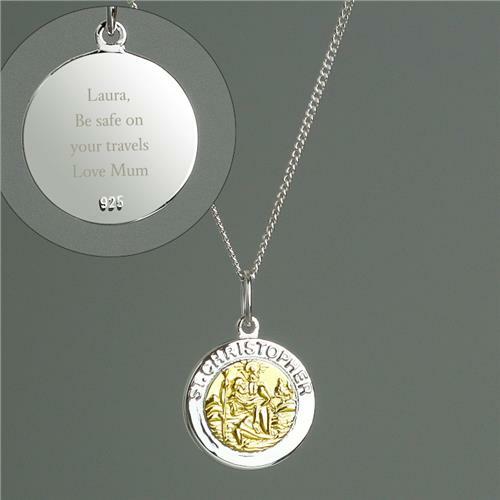 Ensure they stay safe on their travels with this Personalised Sterling Silver and Gold Plated St. Christopher Necklace. The pendant is sterling silver and gold plated and comes presented in a stylish gift box. 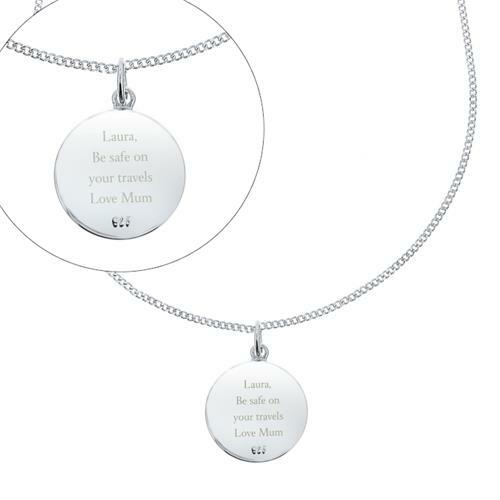 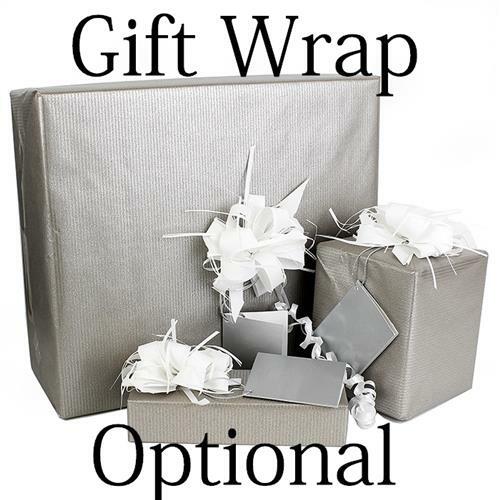 Ideal for Father's Day, Leaving Gifts, Travelling Gifts.